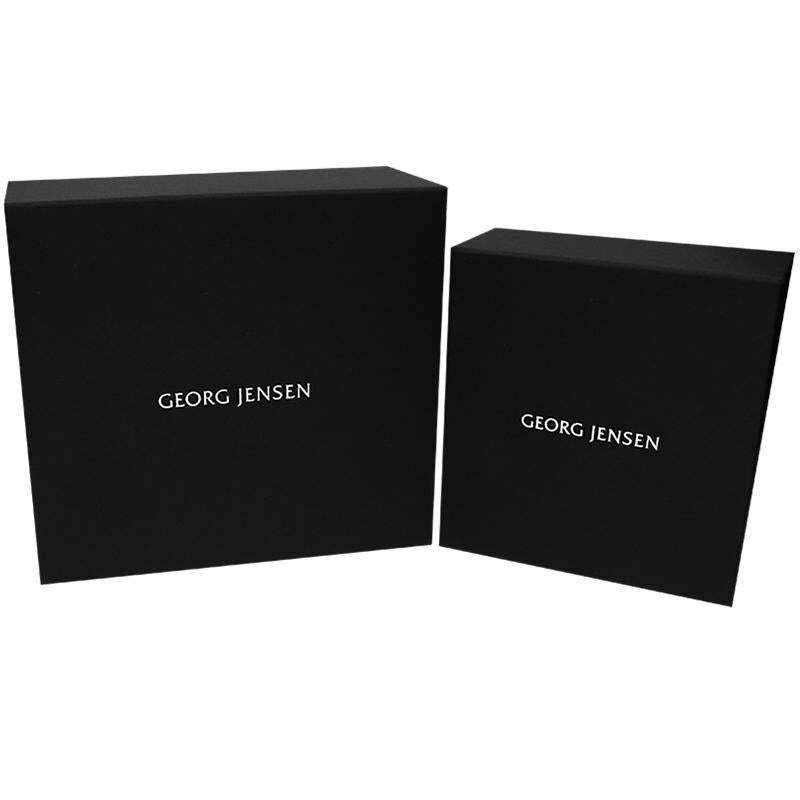 Georg Jensen Watch Koppel Quartz White Dial 10009147. The Koppel watches are understated, elegant and functional. This line extension represents the spirit of Georg Jensen, making a bold statement about the power of design and reflecting our creative mission to constantly push boundaries and explore new frontiers.